With the development of Internet of Things (IoT) and Internet of Everything (IoE) technology and continuous promotion of industrialization, wireless positioning technology is playing an increasingly important role in the intelligent field. The location services of the high precision, high coverage and low energy overhead is a hot research issues. 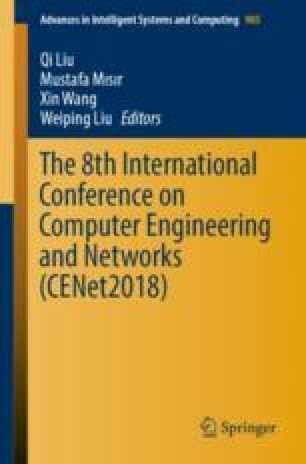 This paper studies the time of arrival (TOA) positioning algorithm for wireless positioning technology. To deal with the problem of the positioning accuracy decreased while the of TOA algorithm is reduced in NLOS measurement, an improved TOA algorithm is proposed. Through MatLab simulation experiment, the simulation results confirm the feasibility and effectiveness of the improved algorithm. This study is supported by Open Fund of Jiangxi Engineering Laboratory on Radioactive Geoscience and Big data Technology (No. JELRGBDT201708).